Nothing goes down smoother then good whiskey and good music, that’s why Pioneer took it upon themselves to combine the two. 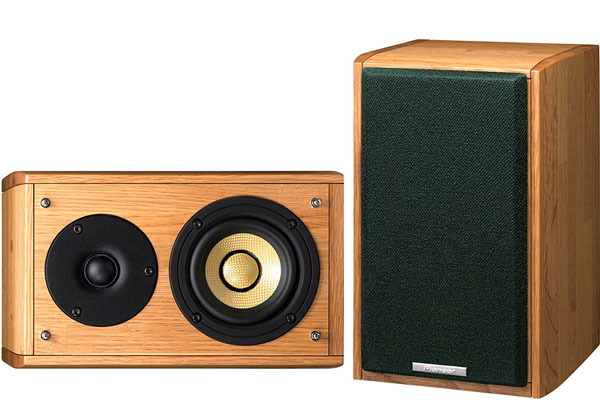 The Pioneer Pure Malt Speakers are made from repurposed whiskey barrels after their engineers “found that solid oak wood from whiskey barrels had great acoustic properties.” I wouldn’t doubt that, plus, its a very interesting story to tell when people ask you about your oh-so-stylish speakers. And for such a small pair of speakers they give off a giant sound. Go to Pioneer to get the pair for $600. And just to add to the appeal I should mention these speakers are only available in the U.S., so get your body moving.